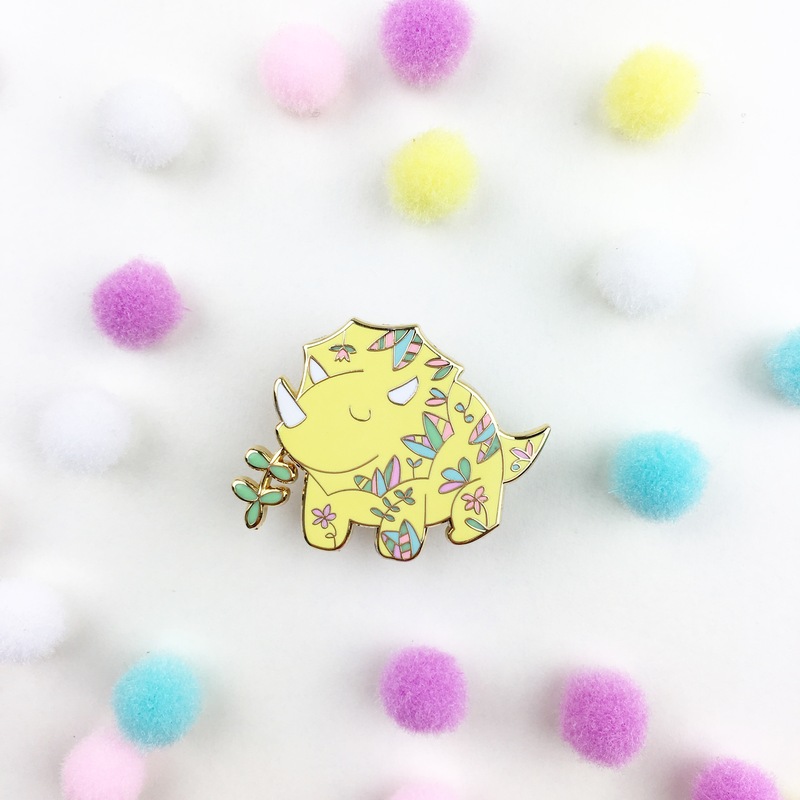 These floral dinosaurs love to eat all the leafy greens NOM NOM NOMMM! Watch out for your veggies patch. 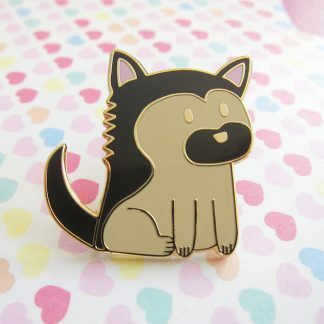 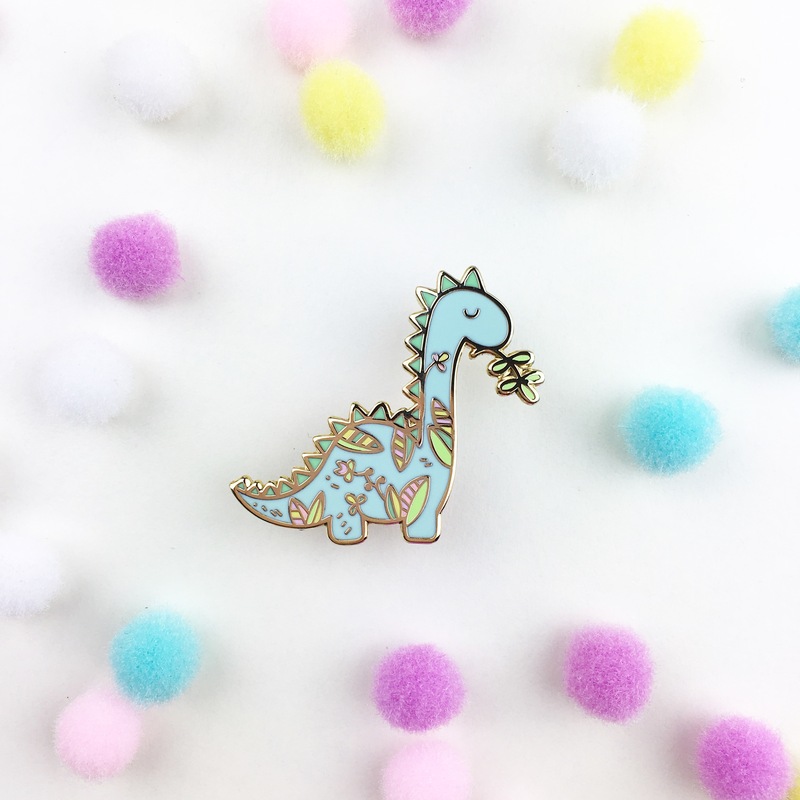 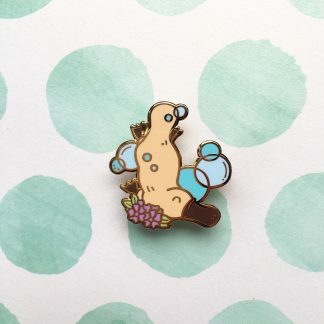 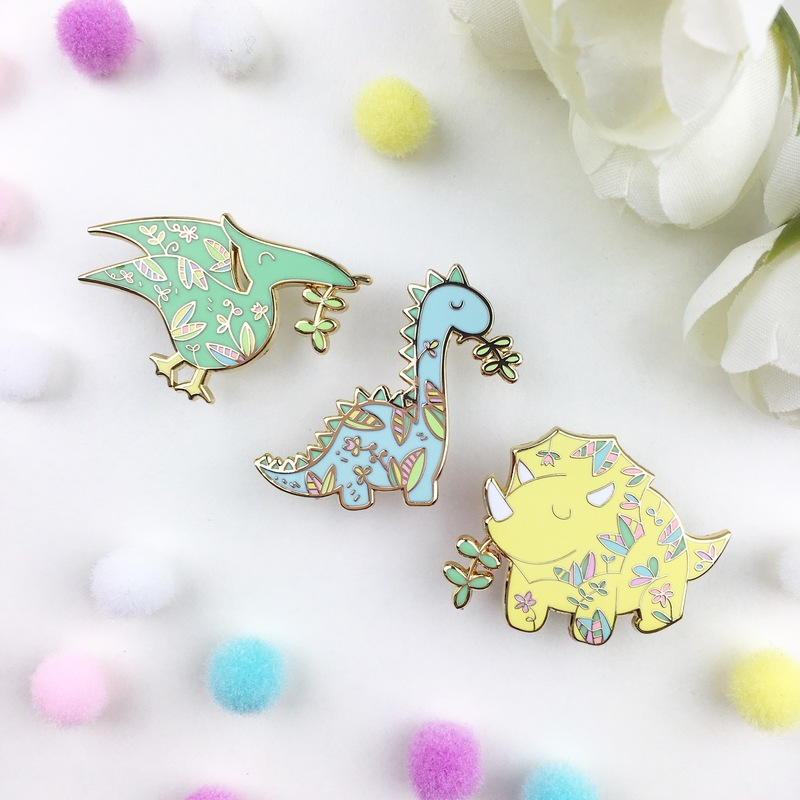 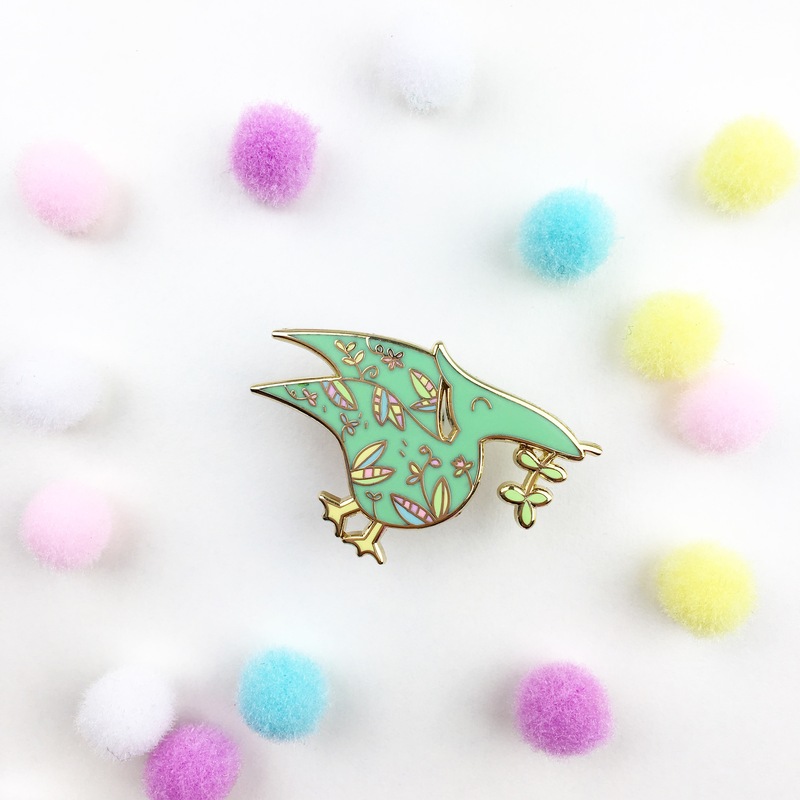 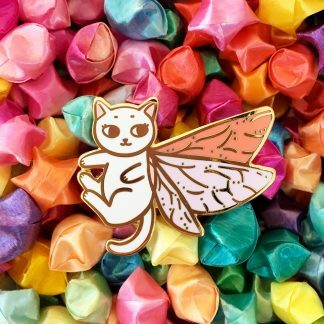 This is the discounted listing for all 3 floral dinosaur pins.